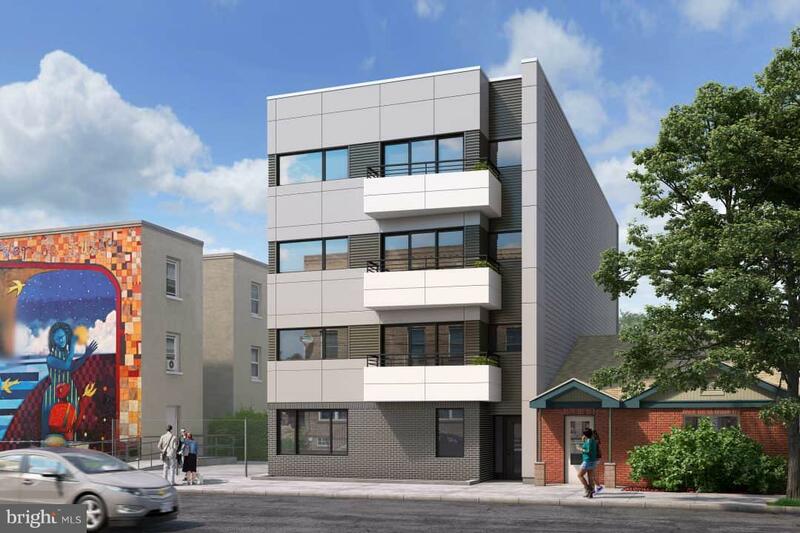 Towering, New Construction, 8 unit apartment building in ultra-prime Francisville location. This massive building (11,000 sq.ft.) 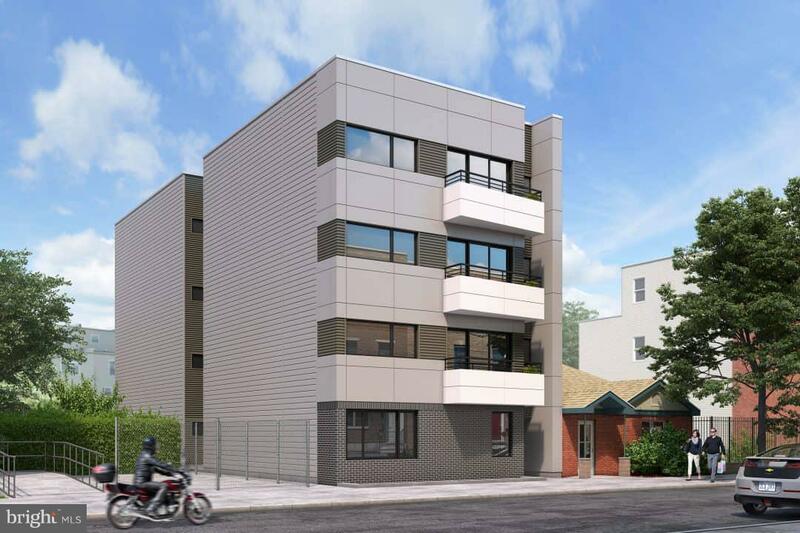 has been meticulously planned and executed by one of Philadelphia~s preeminent builders with finishes that will rival any condominium inPhiladelphia. Just steps away from the Broad Street Line, Divine Lorraine, Osteria, Vie and all of the Fairmount/Art Museum shops and restaurants. This building features include luxury condo grade finishes, stainless steel appliances, hardwood floors throughout, naturalstone counters, recessed lights, high ceilings, washer/dryer in unit, dishwasher in unit, central heat and air, smoke alarms, sprinklers and much more. 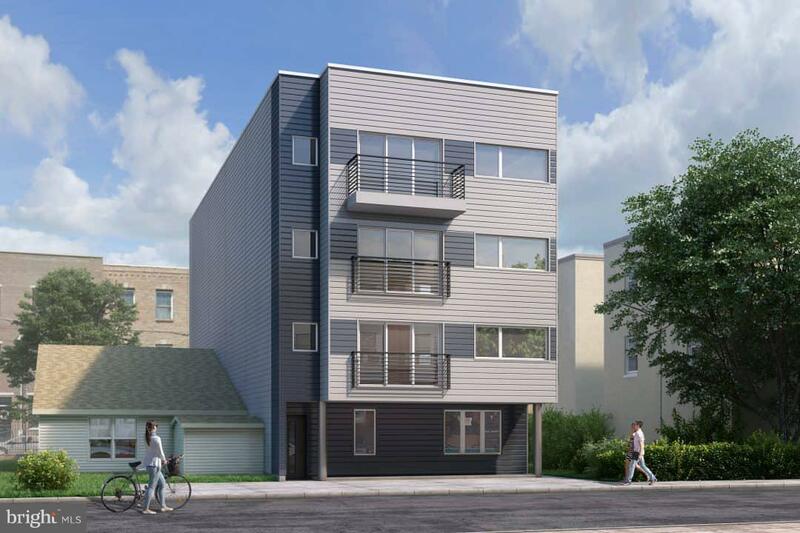 Building contains Six 2bed/2bath units and Two 3bed/3bath units. 3 off street parking spaces included groundlevel. Estimated completion date May 1, 2019. 10 year tax abatement applied for.